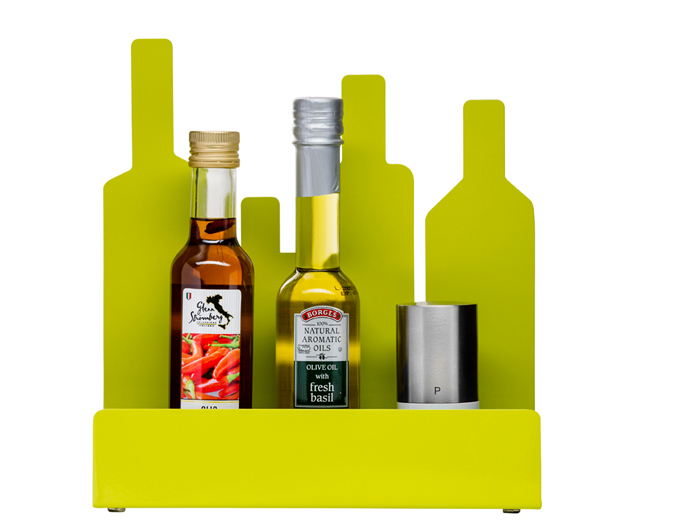 For Sagaform we have designed an oil- and vinegar stand / herb-stand as a part of the kitchenbench Catwalk. The Products are being launched at Formex this week. We start 2014 by presenting our Land’s End trivet for Skultuna Messingsbruk! 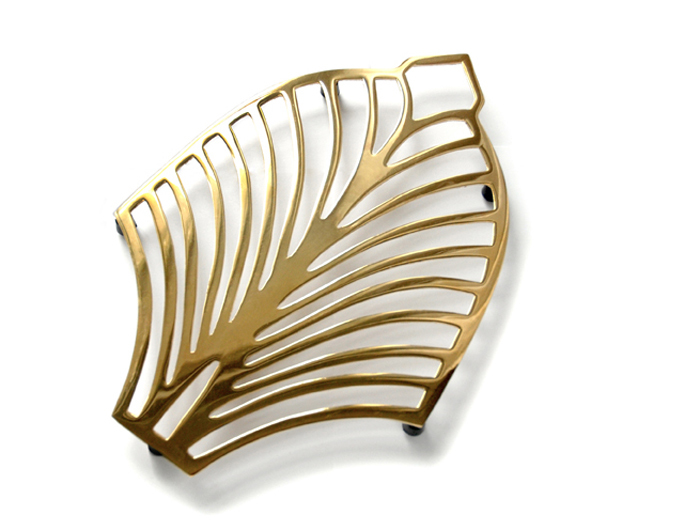 The solid brass trivet is produced through old fashioned sand casting. It has a polished front while its underside is left untreated. Land’s End will be shown at Formex, Ambiente and Stockholm Furniture Fair 2014.